STOP MICE, RATS, AND PESTS THEY GET IN. Made from high-quality stainless steel and Santoprene™ polymer from Exxon Mobil. Guaranteed mouse and rat proof, tested and proven effective by Danish Technological Institute. RODEIXT's proofing strip has made a huge difference in my business. I am able to offer my clients a real solution to their rodent infestation. It is surprisingly easy and fast to install, and in my business, time is money, so I am an extremely happy customer. 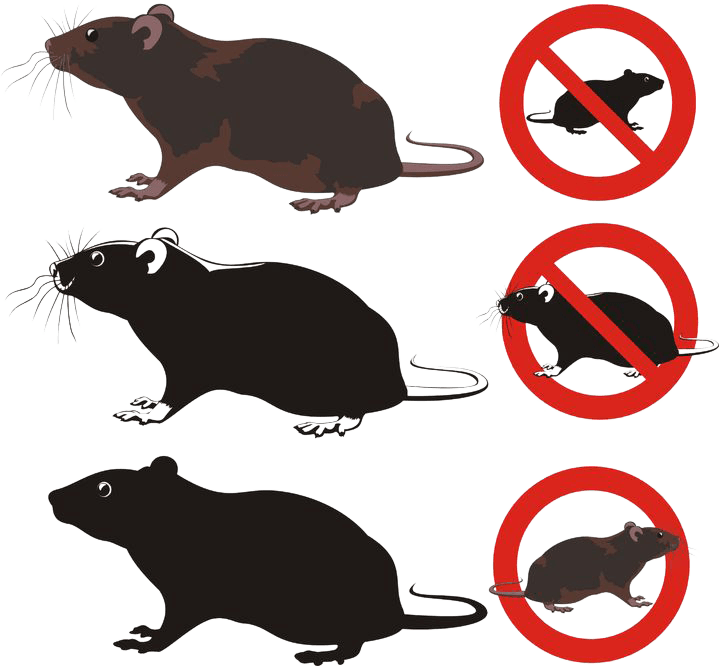 WHY IS RODEXIT THE FUTURE OF RODENT PROOFING? The secret to RODEXIT’s revolutionary new rodent proofing devices is the proofing technology, made with flexible polymer composite material Santoprene™ from Exxon Mobil Chemical. Santoprene™ is both flexible and sturdy and is also used for automotive and industrial seals and gaskets and automotive bumpers and plugs. Especially when reinforced with solid wires of stainless steel, it can take a good beating and if paired with shielding strips, pallet lifters. Embedded with a rodent proof barrier of 10 stainless steel wires with a diameter of 1 mm, it is guaranteed to provide effective pest protection even against sustained rat attacks without using harmful chemicals. 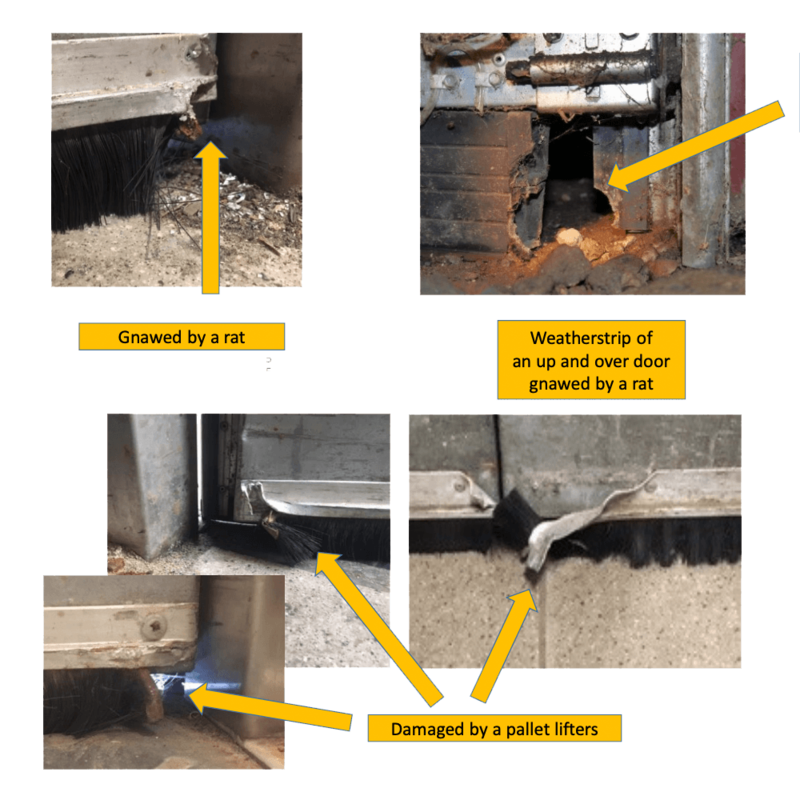 A recent report by Danish Technological Institute has found RODEXIT to be highly effective pest exclusion material that can prevent even rats from entering through gaps in buildings. technology scientifically tested by an independent and accredited test institution. Scientifically proven by accredited test institution to effectively protect your facility against aggressive attacks. Protect doors from potential damages with an impenetrable barrier to any head-on collisions like jack pallets. Essential aid for easier and faster horizontal mounting on the bottom of door leaves.